Uganda. Paibona. 2008. 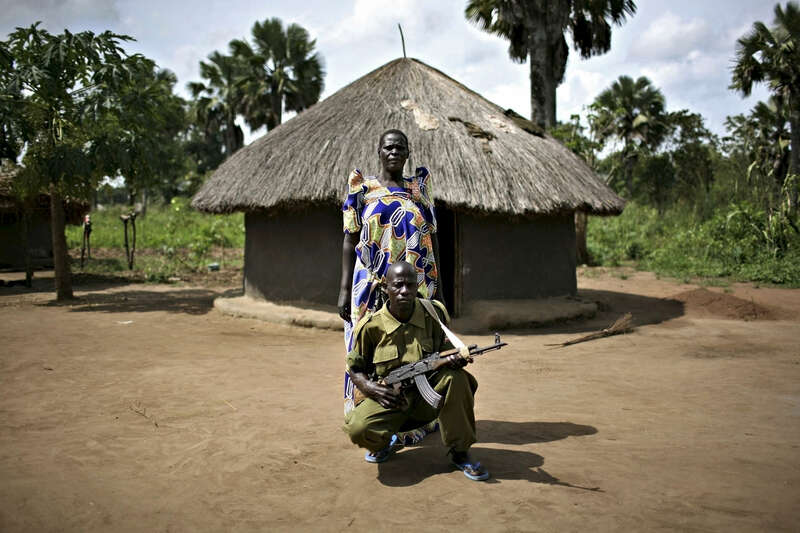 The mother of Ronald Okello with a Ugandan soldier tasked with guarding the IDP camp.